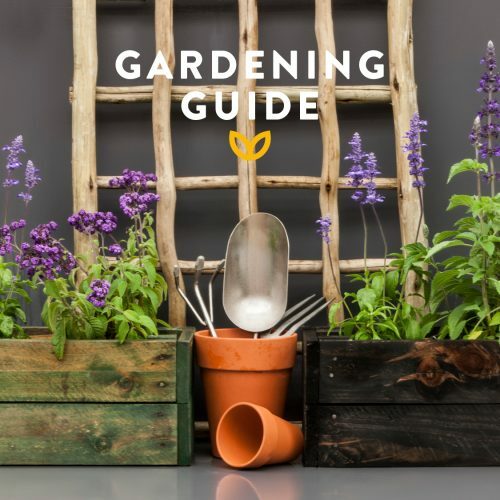 Gardenshop Gardening & Nursery Stores Campaign – Jabu and the Beanstalk. A FANTASTIC spring campaign from the month of August, inviting you all to take part in this amazing competition! It is a fun and exciting way to create awareness among families and communities, that sustainable living is growing what you eat. 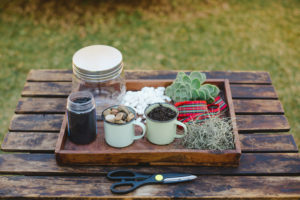 Qualify for a free lucky bean with purchases over a R 150 at any of the Gardenshop stores! Keep your magic Bean box lid for prize verification. Spot prizes for the best pictures with the Giant at our stores. 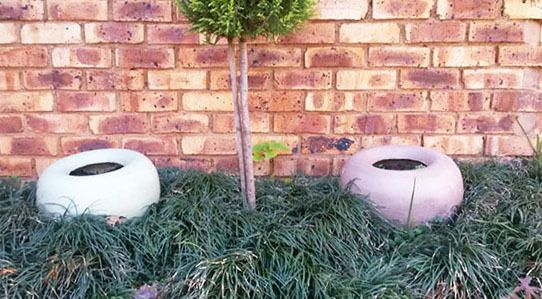 Email pictures for judging to marketing@gardenshop.co.za by 30th November. 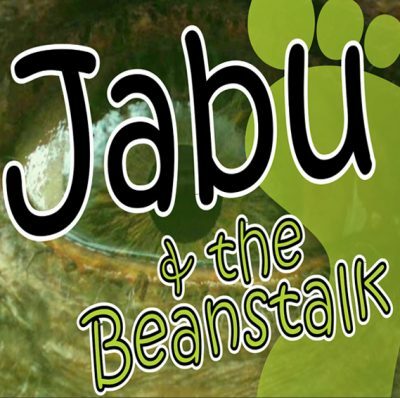 Plant your beans and enter our Jabu + the Beanstalk competition! A R 300 Gardenshop voucher (for gardener) plus a 2 square meter veggie patch for an underprivileged school. A R 500 Gardenshop voucher (for gardener) plus 2 square meter veggie patch for an underprivileged school. 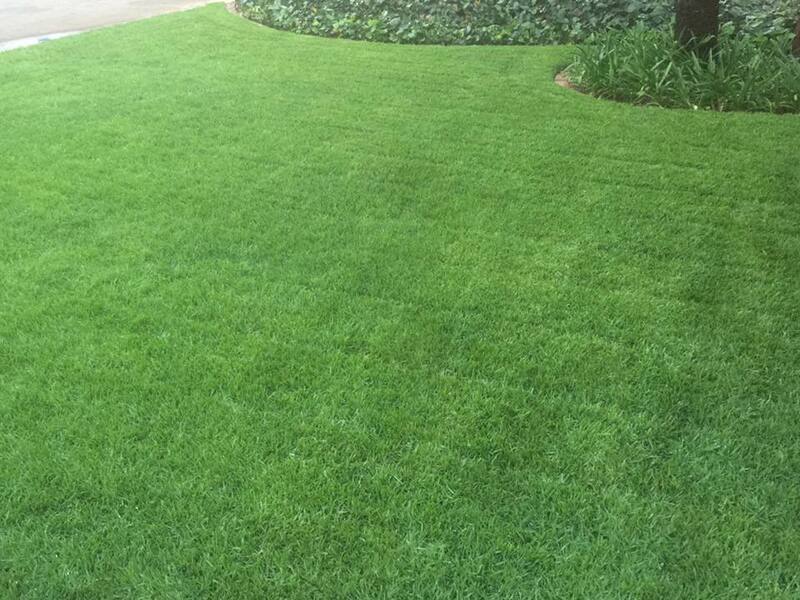 A R 1 000 Gardenshop voucher (for gardener) plus 5 square meter veggie patch for an underprivileged school.